This is a step by step video instruction course teaching you just how to use Google Trends to turn a profit! Not only will this teach you how to make fast cash, but it commes with PLR -- Private Label Rights -- meaning you can rebrand this and sell it as your own! 15 Hot Internet Marketing ( IM ) Templates With MRR! 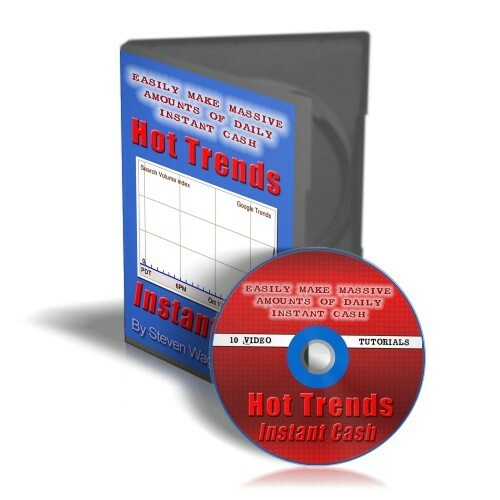 Trends Buzz Trend Research Tool - Mrr + 2 Mystery Bonuses!